Michelle is a Technical Assistance Provider for the Midwest Assistance Program in Montana. She holds a B.S. in Environmental Engineering Science from UC Berkeley and is a certified Engineer in Training. 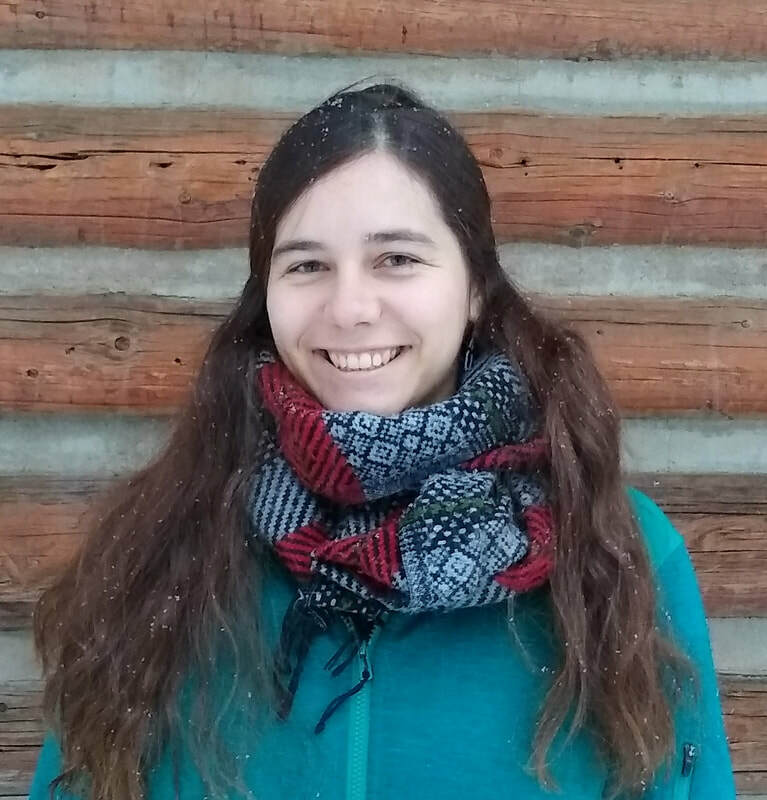 Before joining MAP, she spent two years serving her communities through AmeriCorps’ Watershed Stewards Program and the Big Sky Watershed Corps. Through these programs, she served with both state and county agencies to plan and conduct environmental monitoring, analyze data, and help engage communities with their water resources and public health. She looks forward to collaborating with communities to create and support sustainable infrastructure solutions for rural Montana.